2016 is now just around the corner. 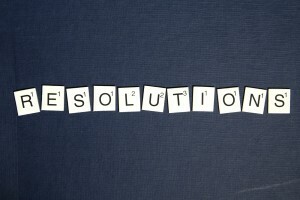 For many of us, the New Year means making resolutions. Whether it’s to go to the gym more often, start eating more healthily or to cut down the booze, most of us will at least try to turn over one new leaf in January. But how many of us will actually take the time to think about making business resolutions for our commercial and professional life? 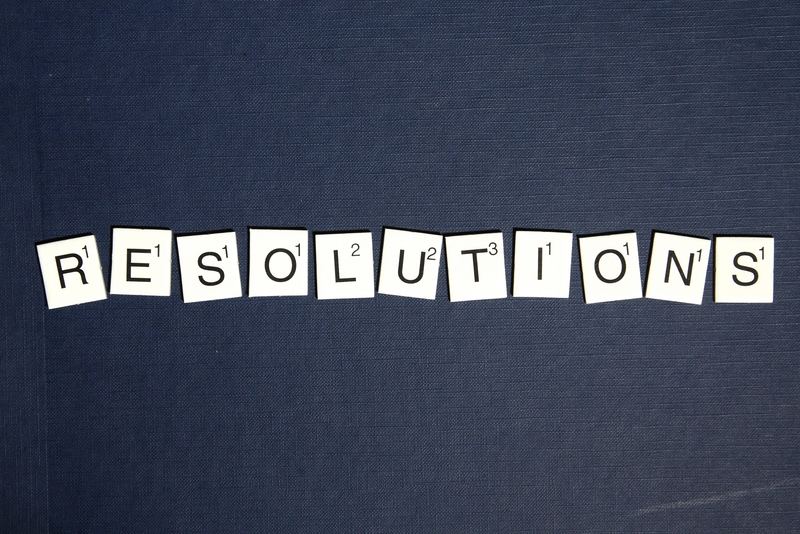 And if we do make some business resolutions, will we stick to them? New Year is a great time for reflection, to look back on what’s worked well in your business over the last 12 months and to consider what you could have done better. What do you need to change to ensure you don’t make the same mistakes this year? The start of a New Year brings with it the promise of new starts and fresh beginnings. According to the Chinese calendar, it’s the Year of the Monkey, which is meant to hold great promise for the year ahead. Taking time out to think and reflect gives you the opportunity to acknowledge the business challenges you’ve faced throughout the year and what you’ve learned in the process. It helps you to see how far you’ve come and think about what direction you’d like to take next. • Where do I want to be six months from now? • Where do I see the business in 12 months’ time? • What actions do I need to take now to get us there? For busy business owners dealing with the day-to-day and juggling multiple demands on their time, addressing these kinds of questions can seem a bit daunting. A possible solution is to seek an external perspective from a business coach who can help you formulate a good plan to achieve your specific goals. A good business coach worth their salt will help you to ask yourself the right questions and support you to make the best decisions for you and your business. What they won’t do is tell you what to do. Rather, they will act as a useful sounding board to help you arrive at solutions that will work for your business and help you face the challenges that lie ahead in the coming months. This is quite different from working with a mentor, a topic we covered in our previous article. Bringing a mentor on board tends to be more of a guided process with an experienced individual advising what they’ve done in similar situations. Hiring a business coach is a great way to be held accountable for implementing your plans and ensuring that you achieve your stated goals throughout the year. Sharing your business aspirations with another person, putting them down in black and white and discussing and referring to them each month will help you stay focused and on track. Far too many business owners develop detailed business plans only to file them away and forget all about them because no one holds them to what they’ve promised themselves they’ll achieve. Perhaps if there’s one New Year resolution you should make for your business in 2016, it should be to consider working with a business coach to develop your skills, improve your decision-making and to keep you focused on your business goals. At Inspira, we offer all aspects of business coaching from individual executive coaching to management coaching. Our experts can help you to become more efficient and effective through goal focussed one-to-one sessions. You can find more details here or you can email us.